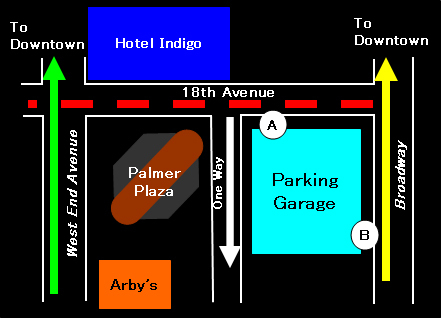 We are located on the 9th floor of Palmer Plaza, on the corner of West End Avenue and 18th Avenue close to downtown. 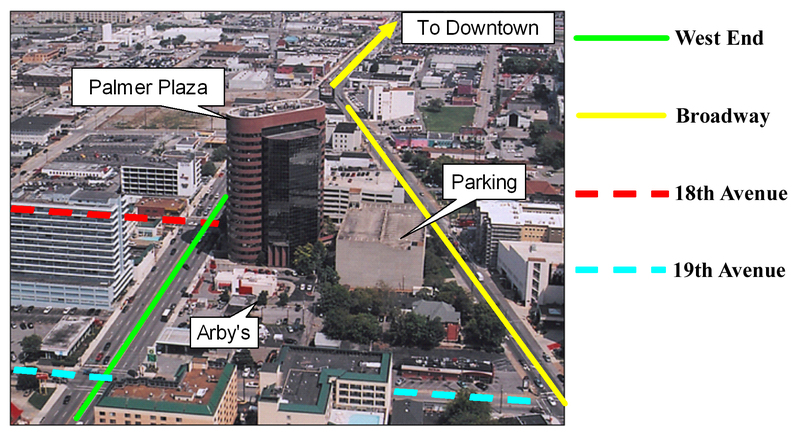 There is a paid parking garage next to Palmer Plaza. * Palmer Plaza can be accessed from Level 1 and Level 2. * The entrances to the parking garage are A and B, but A is the only exit.